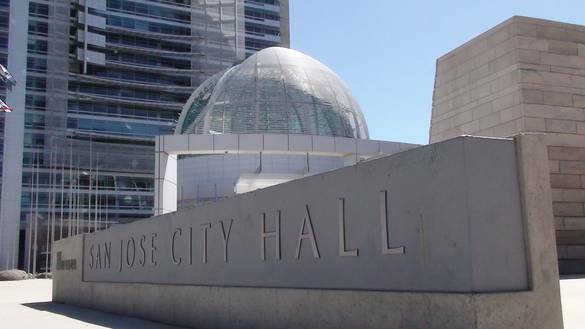 Also on Tuesday, April 7, I will perform the invocation at the San Jose City Council Meeting. I plan on reading a poem composed specifically for the occasion. Special thanks to Councilmember Margie Matthews for extending this invitation.